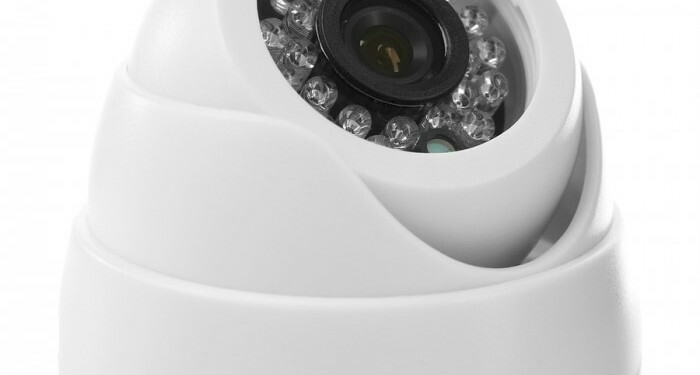 Home/Latest News/Can Low Cost CCTV Cameras Offer Good Performance? You generally get what you pay for with CCTV cameras. Q: Can very low cost cameras offer good quality performance? We know there are more expensive cameras available but some of the compact domes available now are really, really affordable and are impossible to ignore when customers are buying on price alone. A: We get asked this a lot! Our testing shows while there might be rare exceptions to the rule, low cost cameras tend to be fairly ordinary in overall performance and some are bloody awful! Compact cameras with IR support tend to have poor low light performance, use last-gen sensors, have poor and/or irregular IR performance, and to be prone to veiling flare and creative internal lens flares and bubble reflections day and night. They are also poor with blooming – their low cost sensor pixels spill the light signal into adjacent pixels. Sample variation is more pronounced because QA is less intensive. There are applications where such cameras may do ok – very confined spaces without too much backlight or direct sunlight. And there may be some product lines that do perform to their specification. Objective testing is the only way to know for certain. Our take on low cost cameras is that they bring down the price of the more serious cameras you should be buying. Consider that in the mid-dome space, the Axis P3225-LV is streets ahead of any compact dome we’ve tested for not much more money. It’s good at night and has wonderfully contrasty IR performance with almost no flare. Is it worth saving a few hundred dollars per camera in order to install a solution that doesn’t meet an operational specification? We think not. As we all know from decades of experience in other parts of our lives, very low cost electronic equipment isn’t as good as the stuff made to last by manufacturers committed to product integrity, who offer very long warranties and build serious distribution networks. This doesn’t mean you have to buy the most expensive gear – as we’ve seen before in SEN, low cost cameras like the Axis M1125 offer great performance with good lenses such as the Fujinon 15-15 F1.5 varifocal. As an installer trying to sell quality based on performance, there’s no substitute for a demonstration. For instance, if you can show an end user a comparison of the performance of a Mobotix hemispheric and a no-name hemispheric bought off the internet, they’ll see the Mobotix camera (and software) actually provides useable hemispheric performance at operational depths of field while the no-name camera loses facial ID at about 4 metres. Just calling a camera ‘hemispheric’ doesn’t mean it’s capable of hemispheric performance in your client’s operational real world. We’ve tested low cost cameras we simply wouldn’t install in professional security applications. The same judgement does not apply to their more expensive cousins. Quality cameras (not just the Axis and Mobotix cameras we mention here, obviously), typically offer users different levels of very, very good.